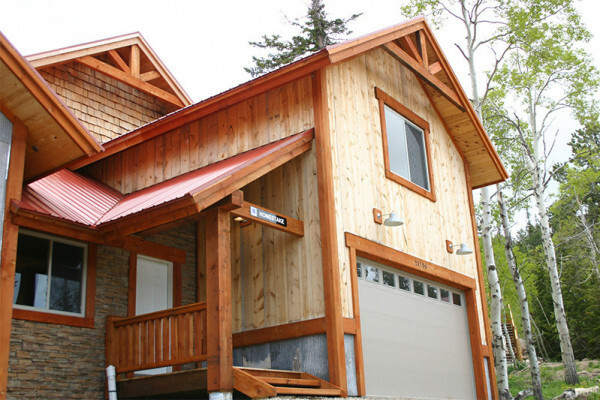 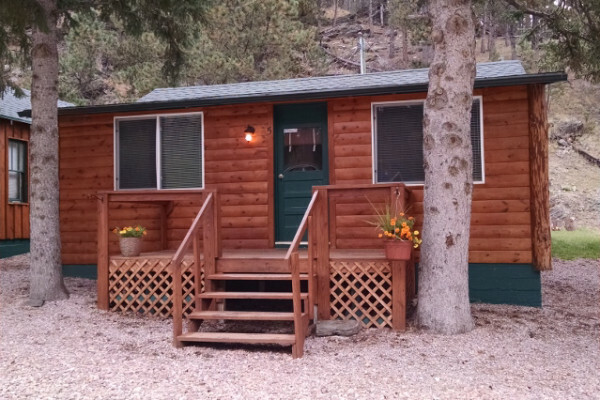 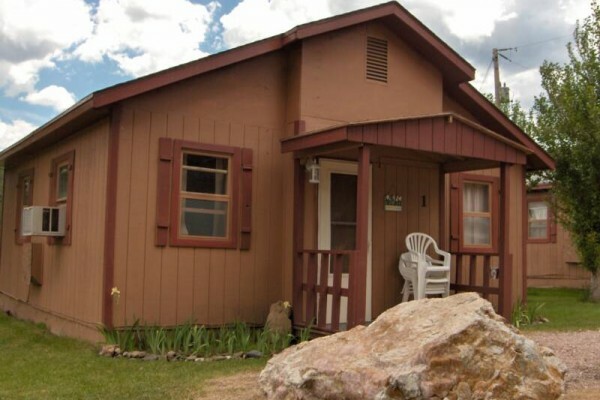 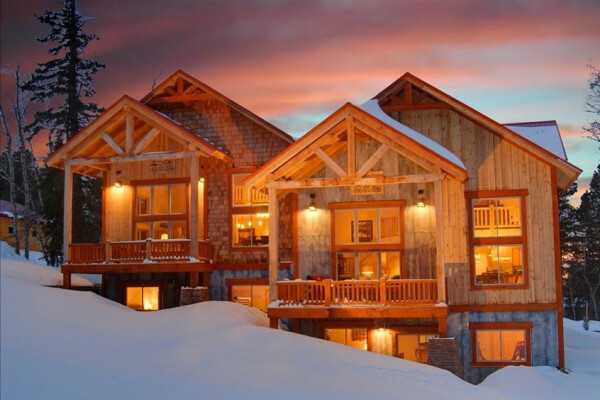 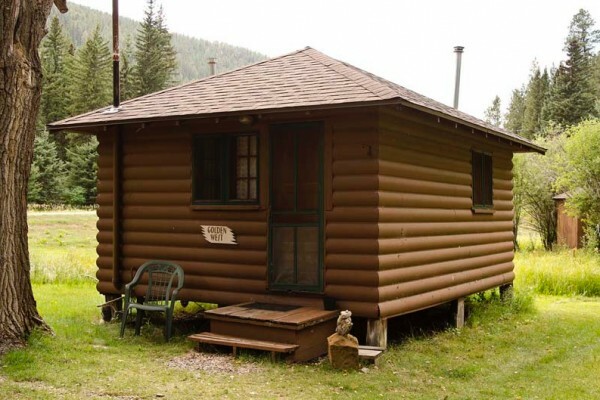 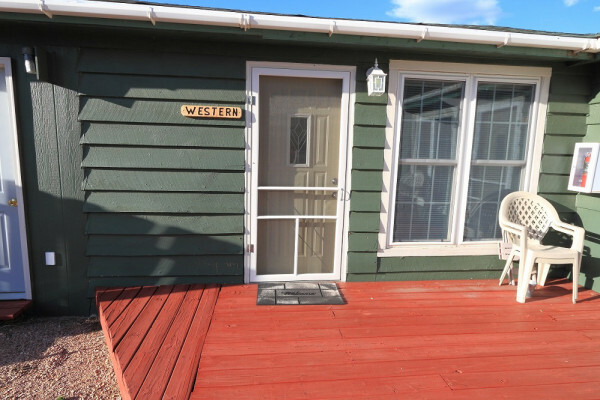 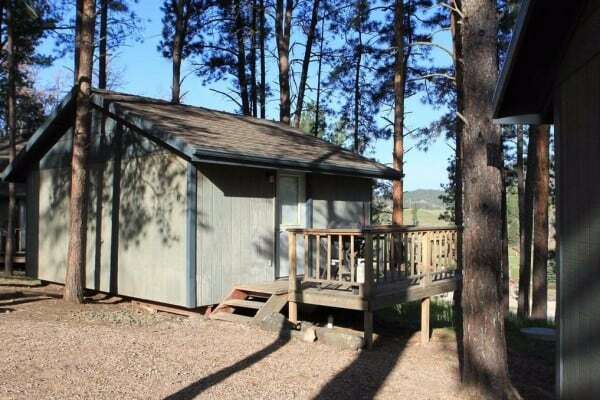 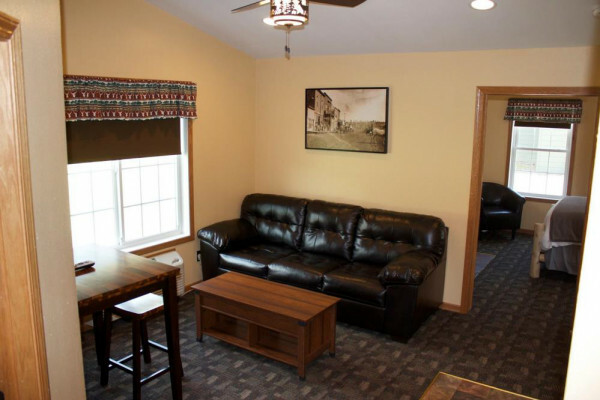 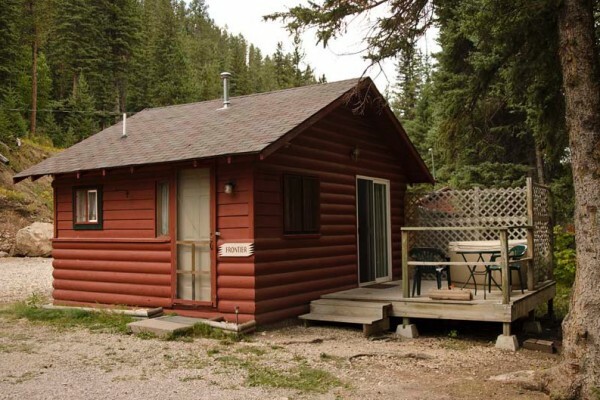 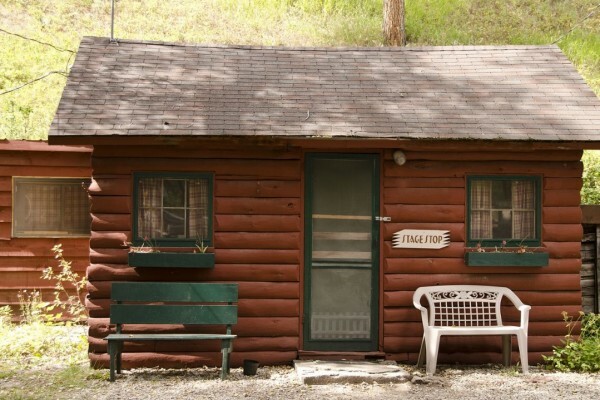 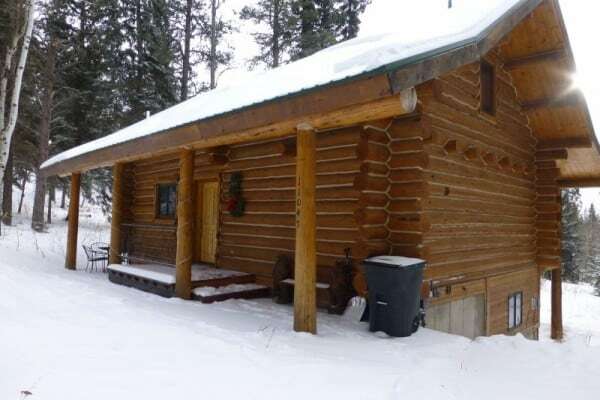 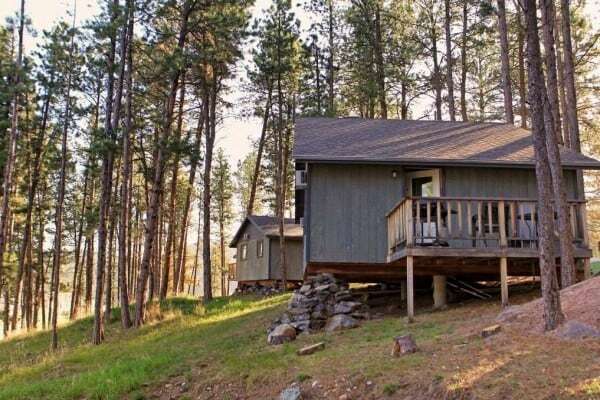 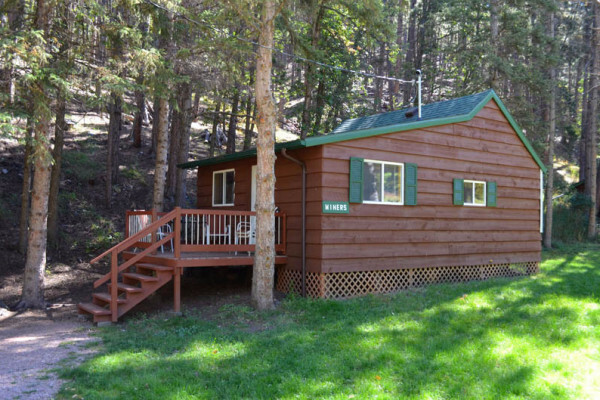 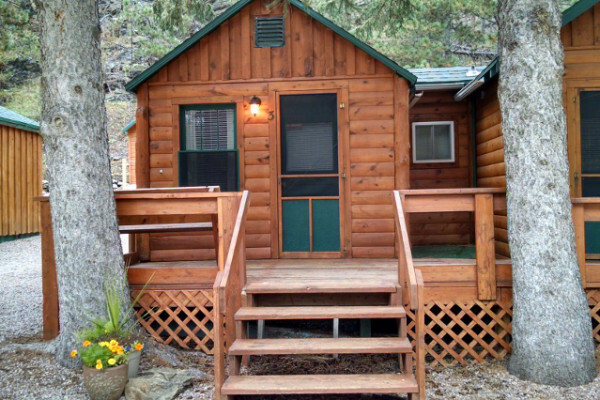 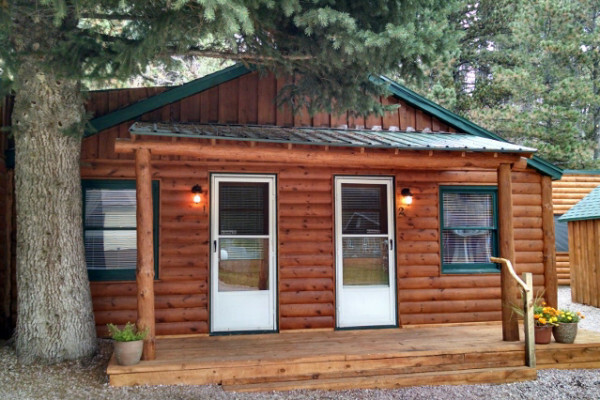 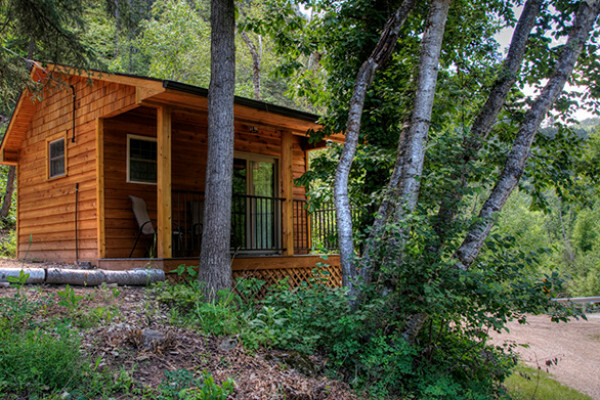 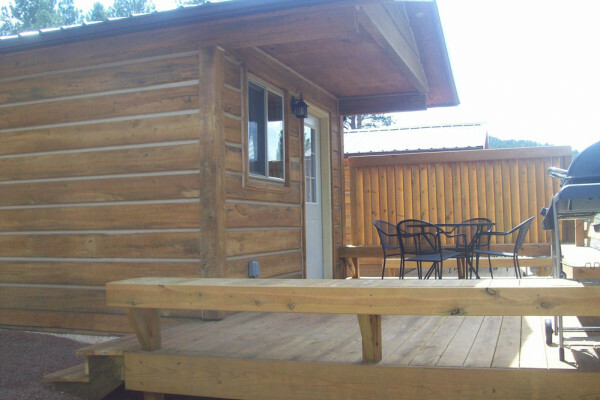 Showing 32 of 32 cabins. 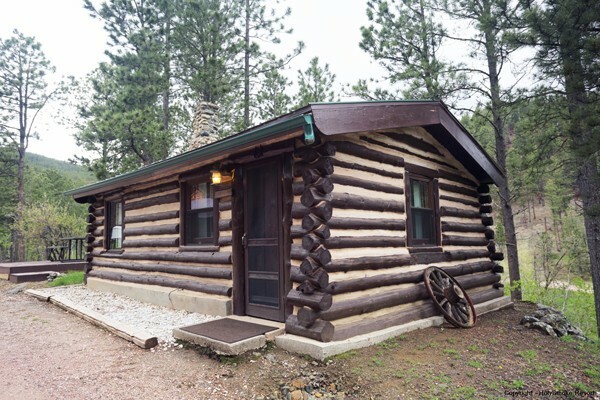 In the western mountainous region of South Dakota, the Black Hills holds a mix of outdoor adventure, historic monuments and attractions, and a feeling of the Wild West. 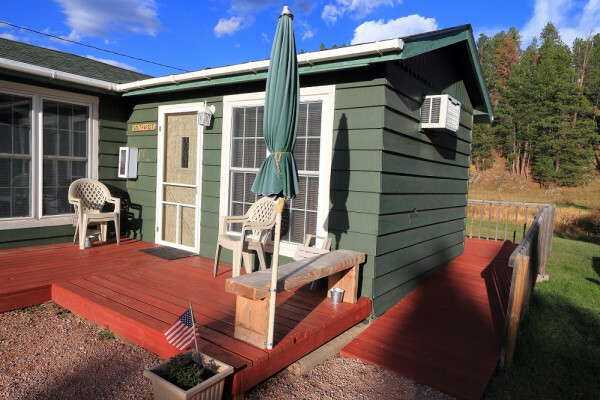 Top attractions like Mount Rushmore and Crazy Horse Memorial pull in many crowds. 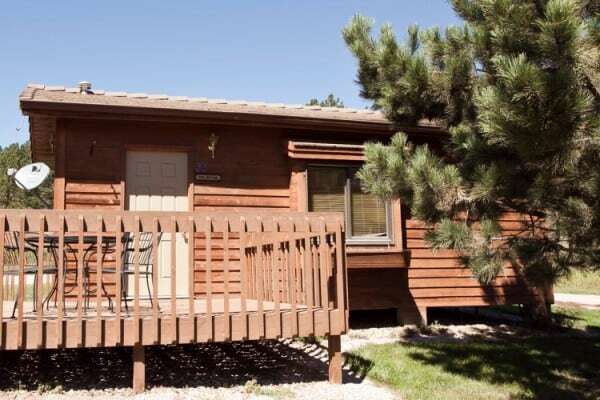 But just off the beaten path, you'll find endless trails and exploration in Badlands National Park, Wind Cave Park, Jewel Cave Monument, Custer State Park, and Spearfish Canyon. 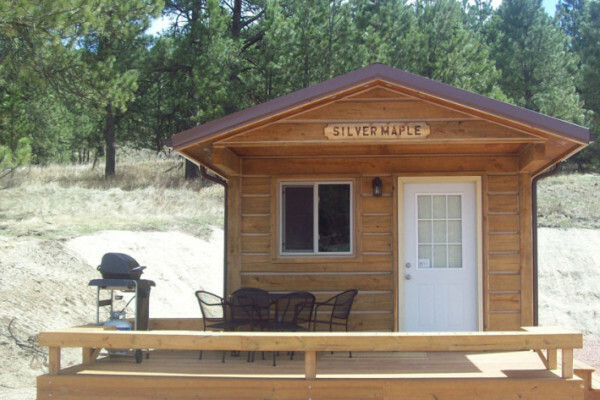 The Sturgis Motorcycle Rally takes place in August and if you happen to be passing through at that time, you may as well join in on the fun. 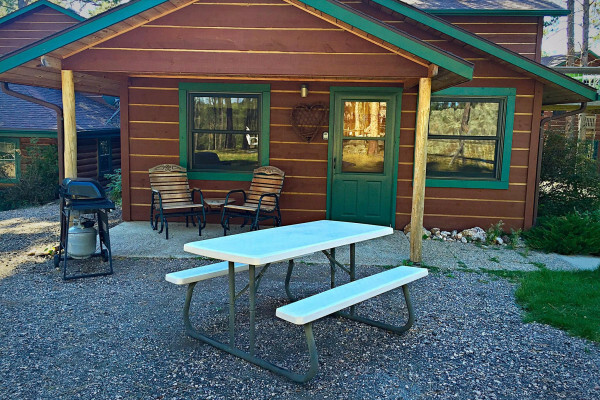 Get outdoors and hike or bike the Mickelson Trail, go ATVing in the Black Hills National Forest, or just head out on a scenic drive along the Needles Highway. 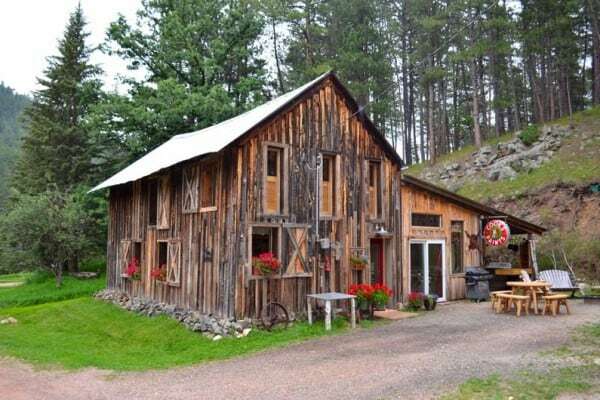 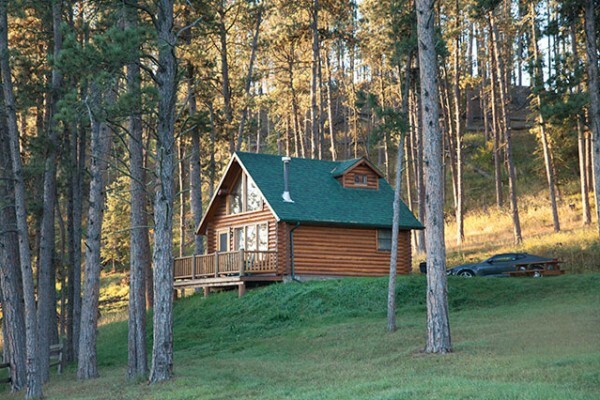 Located in western South Dakota, there are a few options for getting here and around. 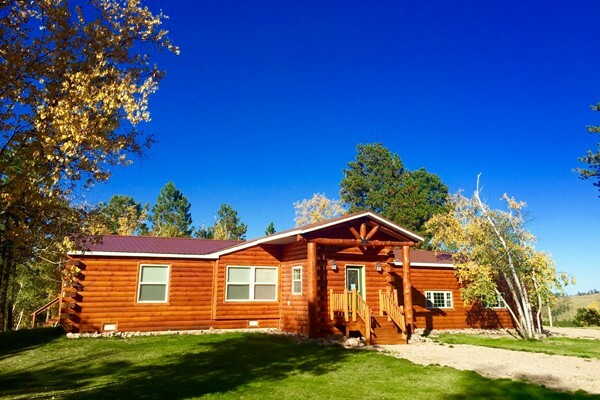 Flights are easiest into Rapid City, Billings, or Sioux Falls and no matter where you land, you'll want your own wheels for exploring the region. 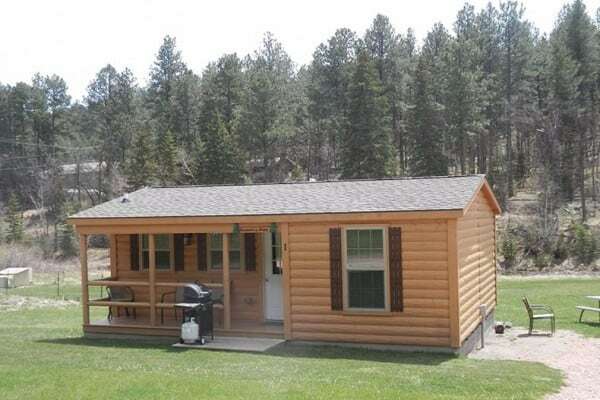 Alternatively, rent an RV and embark on a road trip. 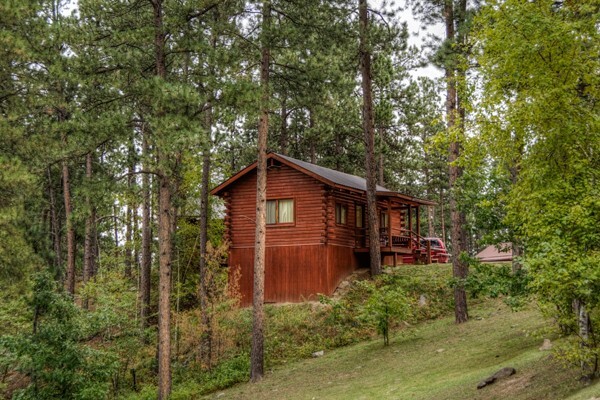 The lay of the Black Hills is located west of Rapid City, with towns speckled along winding roads and between forested hills. 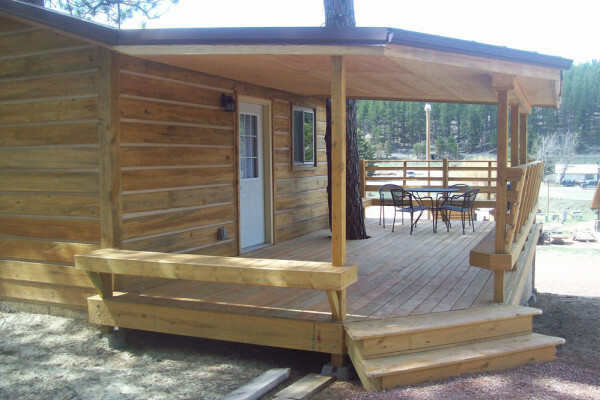 The towns of Deadwood and Lead create the northern border to the hills and offer many lodging, dining, and entertainment options. 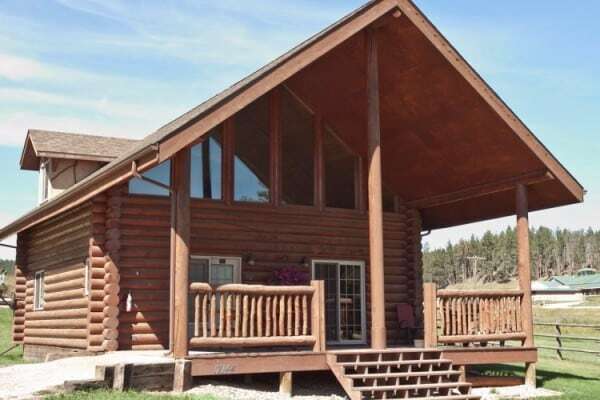 Further south, the towns of Hill City, Keystone, and Custer create a scenic loop just outside of Custer State Park. 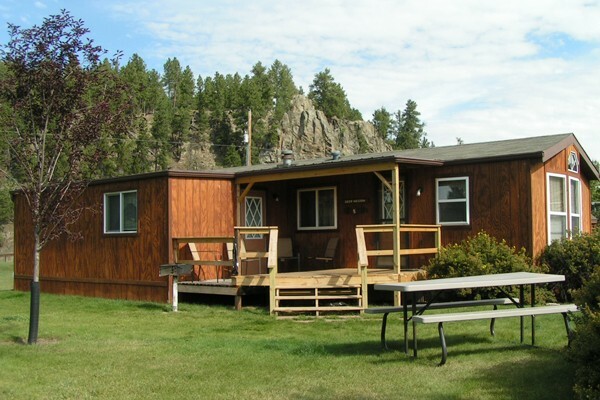 And even further south, the town of Hot Springs creates the southern entrance to the Black Hills. 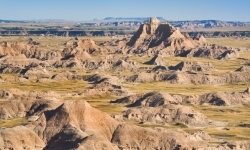 Badlands National Park: The rugged geology of the Badlands creates canyons, spires, and sprawling grasslands beaconing exploration. 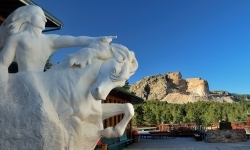 Crazy Horse Memorial: Watch the progress of the world's largest mountain carving, a memorial for all Native American tribes. 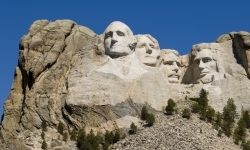 Mount Rushmore: Completed in 1941, Mount Rushmore National Memorial is a massive sculpture of U.S. presidents George Washington, Thomas Jefferson, Theodore Roosevelt and Abraham Lincoln. 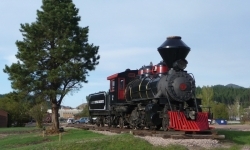 1880 Train: Take a 2-hour ride on this historic steam train between Hill City and Keystone. 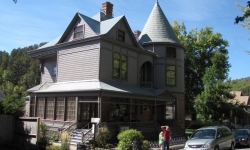 Adams House and Museum: Explore the historic Queen Anne-style Adams House, built in 1892, and the oldest history museum in the area. 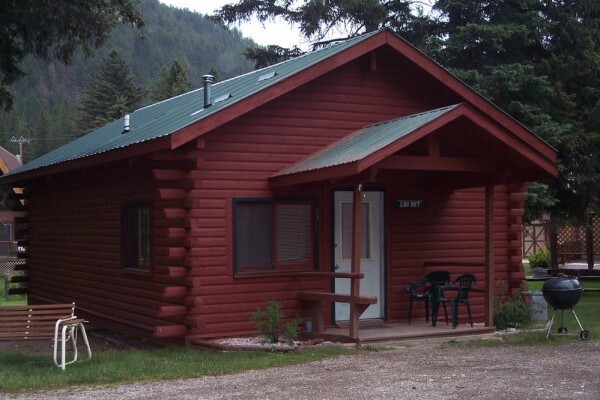 Spearfish Canyon: Take a scenic drive through this beautiful canyon, flanked by thousand foot high cliffs, to access the lush Roughlock Falls. 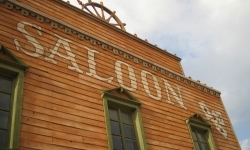 Downtown Deadwood: Filled with Wild West lore, explore downtown Deadwood's saloons, cemetery, unique shops, and a peak at the Wild Bill's Death Reenactment. 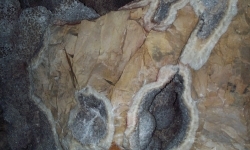 Jewel Cave Monument: Take a tour through the Jewel Cave, known as the third longest cave in the world. 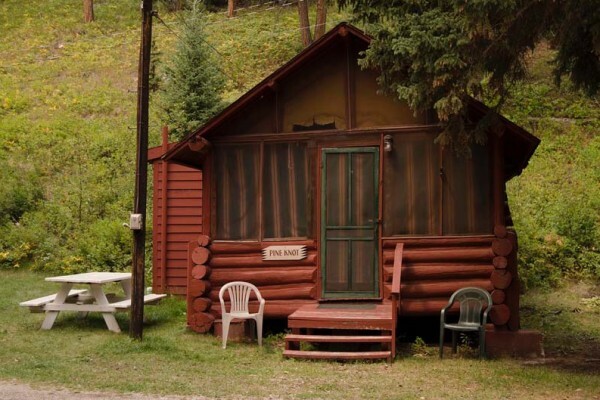 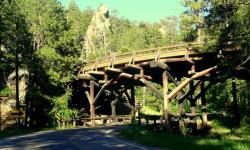 Iron Mountain Road: Connecting Custer State Park to Mount Rushmore, this 17 mile stretch of road features wooden bridges and one-lane tunnels. 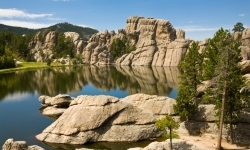 Custer State Park: Known for its resident bison herds, Custer State Park features hiking trails, lodges and campgrounds, and the scenic Sylvan Lake.